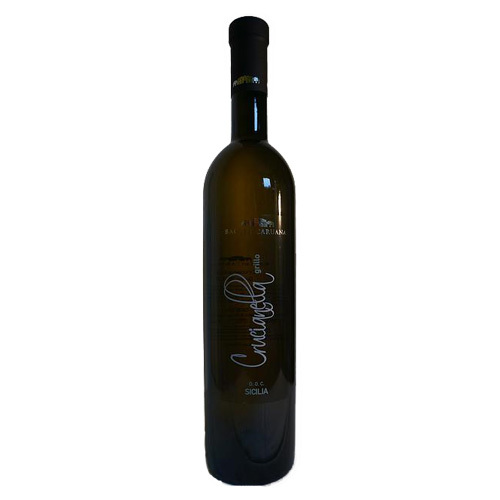 Pale yellow color and good aromatic bouquet: hints of herbs, floral and citrus notes. Good acidity and balanced softness. Fermentation: temperature controlled fermentation, aging in stainless steel for three months.